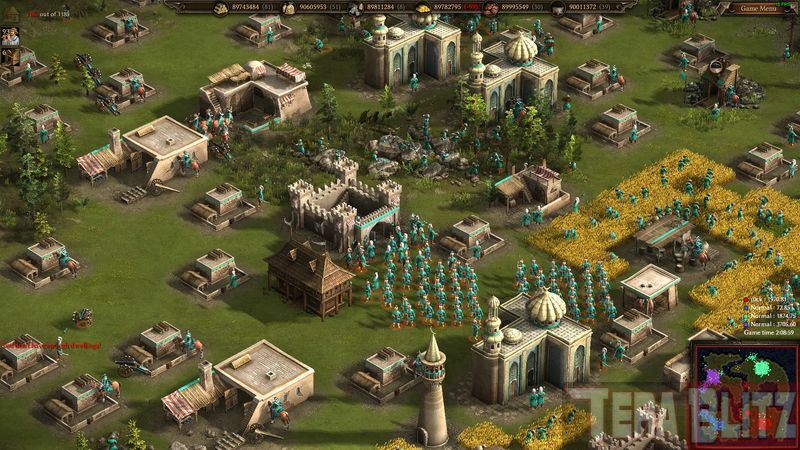 Cossacks 3 is a Real Time Strategy (RTS) from GSC Gameworld. 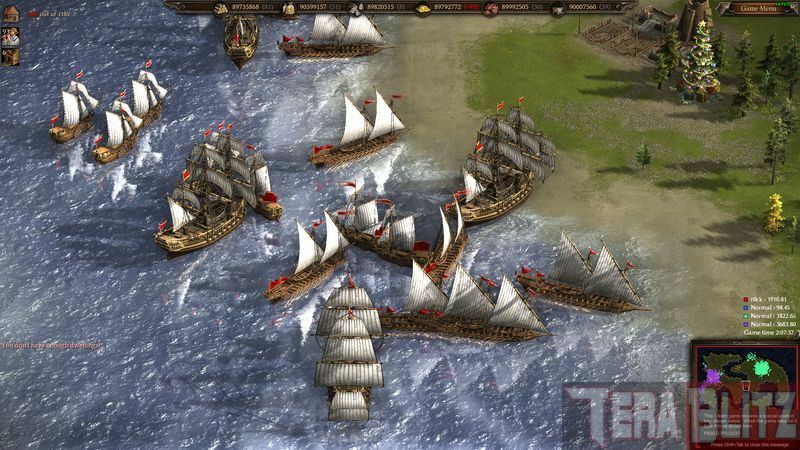 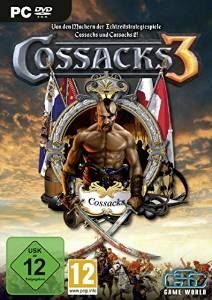 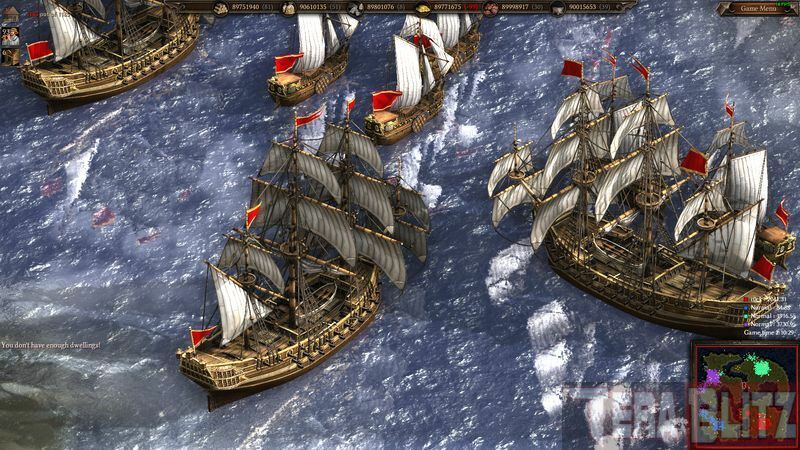 Released in 2016, Cossacks 3 is the remake of the original Cossacks (2000). 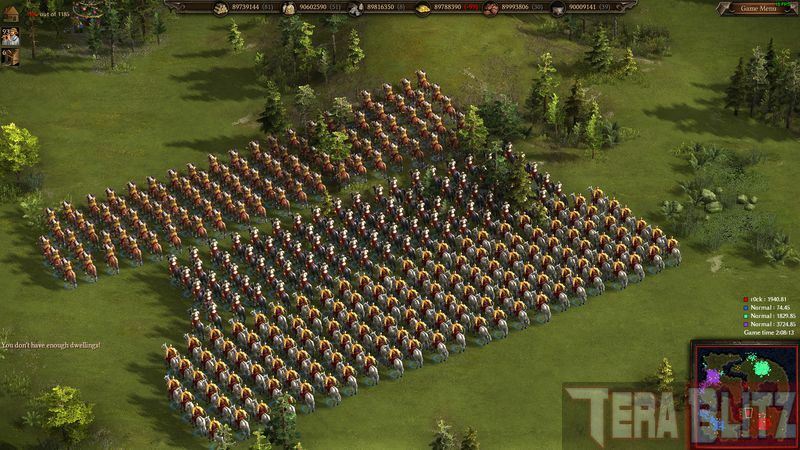 Cossacks 3 lets you command up to 16,000 battlefield soldiers from the 17th and 18th century timeline. 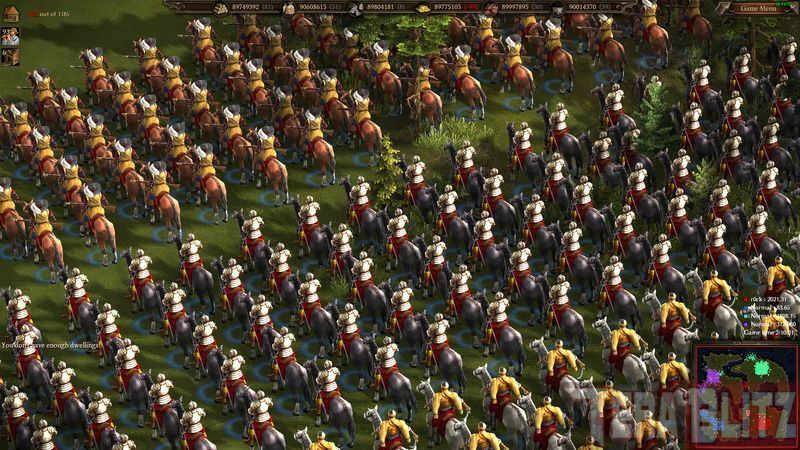 Now in 3D, this RTS centers on structure building, resource collection, landscape control, armada formation, tactical maneouvers and troop micro-management. 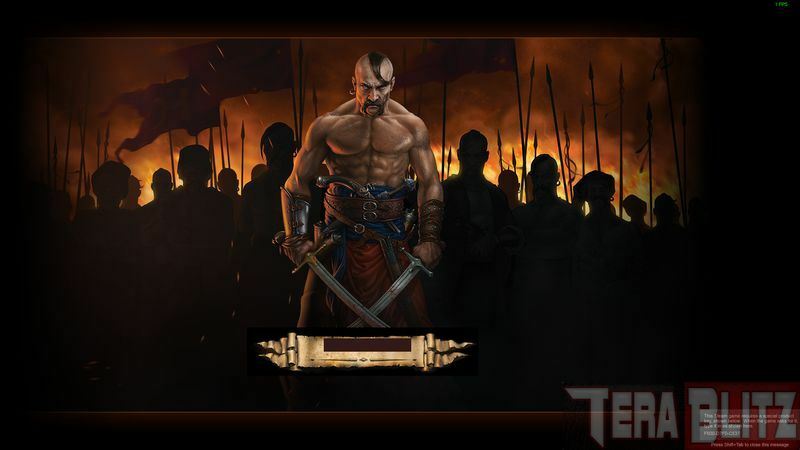 Players can choose from 16 nations, 80 various units, 100 tech research and 5 historic single player campaigns.